Incorporated in Delaware, CommuForce, a digital services company, helps its clients transform their customer experiences through a unique consulting-driven approach. We work with organizations at every step, leveraging people, process, technology and content, along their digital customer journey. Through our consulting services, technology solutions, product alliances and partner network, we offer end-to-end digital capabilities that lead businesses towards their overall transformation. We make it possible for you to monitor, control and organize every interaction that you have with your customers across all touch points of their journey. By integrating customer communication data with respective customer accounts, we give you a 360 degree view of your customers, which makes it easy for you to enhance their experiences. We empower you with a powerful strategy that encompasses all customer interactions. We help you manage your unstructured information, define a centralized enterprise-wide content strategy and micro services based architecture for content services that makes it easy to store, access, use and leverage information. We empower you with a business driven technology oriented methodology to solve all your content related issues in an efficient yet cost-effective way. Our goal is to help you deliver your content services quickly so as to meet emerging business innovations in a safe and compliant manner. From billing to on-boarding, general correspondence to marketing communication, we make it possible for you to engineer perfect customer experiences across channels. We help you reinvent your customer communication capabilities, while nurturing and strengthening your relationships. We work with you to explore the maximum potential of digital, enabling integrated up-selling and cross-communications to grow your share-of-wallet. We are always looking out for industry leaders with experience in the technologies and services we offer. If you think you have it in you, please fill in your details in the form below. 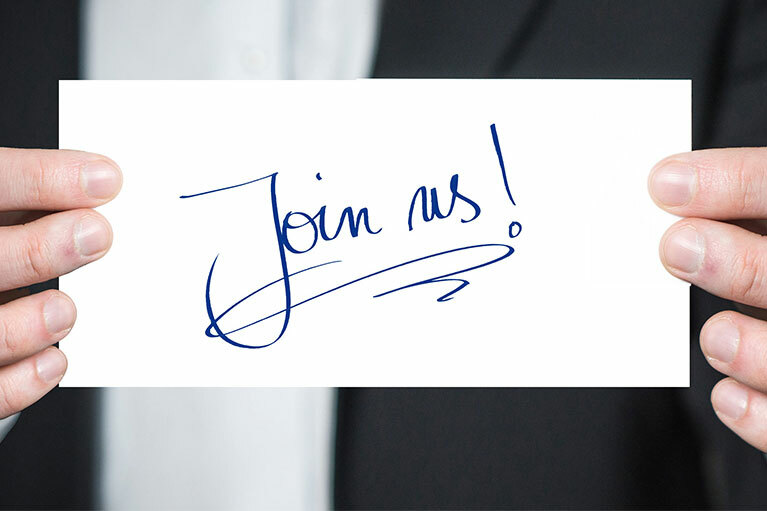 We are always on the lookout for talented individuals and leaders to join our organization- especially for people who feel they can make a difference to the industry and to our customers. If you think you have it in you, please check out the open positions in ourCareers Section. We help you take important marketing decisions keeping your customers at the center.